D&D Toys and Collectibles Episode 302: Pre-Toy Fair 2018! D&D Toys and Collectibles Episode 185: Star Wars Land?!?! STAR WARS LAND!!! Dave and Devall are back at the toy bar for another week of toy talk! Brought to you by Shellhead Comics and More! Welcome to the world of BOARD! Where your hosts have the pleasure of showing you some of the best…and WORST…of board games from the 50′s to today! Click in to watch this weeks episode! 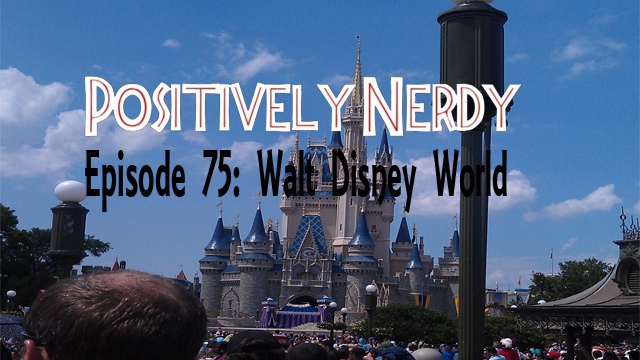 Welcome to a very special episode of Positively Nerdy! 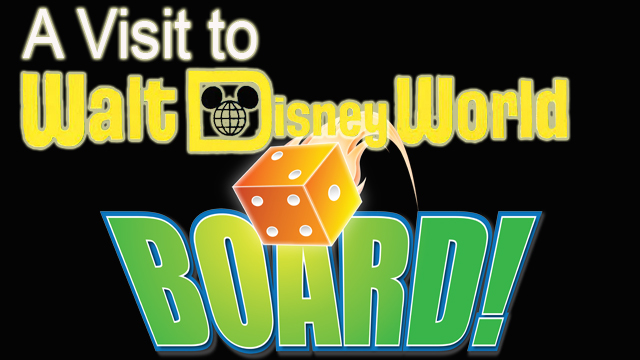 Click in to see what Host Ryan Porter and special guests Leah Porter, Pixel Dan Eardley and our own Devall have to say about the The Magic Kingdom! Married to the Collection Episode 34: Disney, Devall’s and lots o’ boxes! Welcome to Married to the Collection! Spend some time with the Devall’s as Husband Devall tries to explain his collecting habits to his Wife, Carrie! Brought to you by Bin’s Toy Bin! Dave and Devall are back at the toy bar for another week of toy talk, brought to you by The Ka-razy Kings of Toys! Married to the Collection Episode 33: The Devall’s Return! 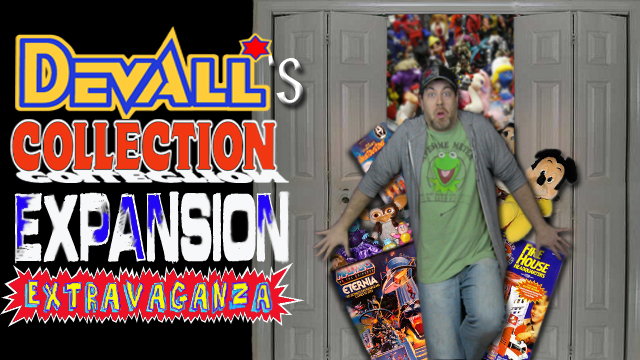 Devall’s Collection Expansion Extravaganza Episode 1 – Same show, Same Devall, Different Name! The old becomes the new! Flea Market Finds becomes Devall’s Collection Expansion Extravaganza! Click in to find out more and watch the premiere episode! D&D Toys and Collectibles Episode 71: Dave+Pixel Dan-Devall=The Pixel-Dan.com Takeover! The boys are back for Episode 71! This week Devall is in Orlando at Disney World with Mrs. Devall, so Dave is joined by none other than “Pixel” Dan Eardley! The toy boys discuss some toy news before they discuss their selling experience at last weekends Toy Man Toy Show! PLUS, an all-new Thought’s With A. Das Baron! So grab a stool and saddle up to the toy bar! PLEASE NOTE – Some of the audio on this episode has some fits. While this episode is still enjoyable and can be listened to, there are some loud pops.